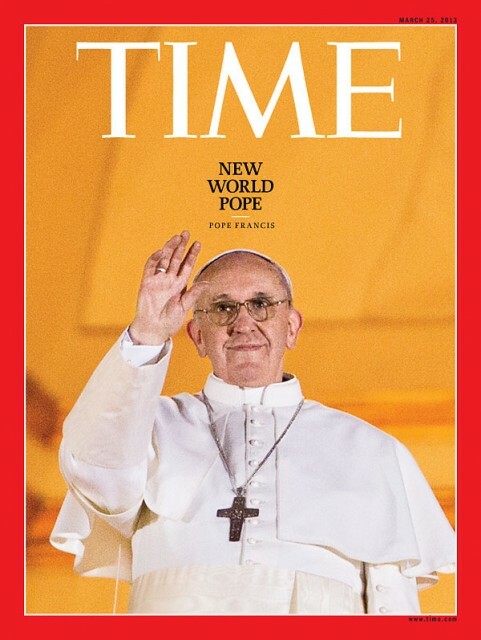 2013 TIME Magazine Person of the Year, Pope Francis. 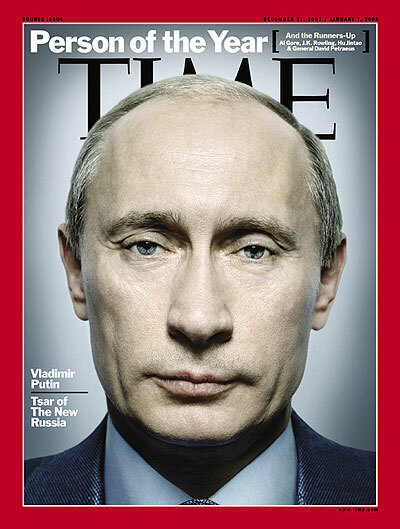 2007 TIME Magazine Person of the Year Vladimir Putin. 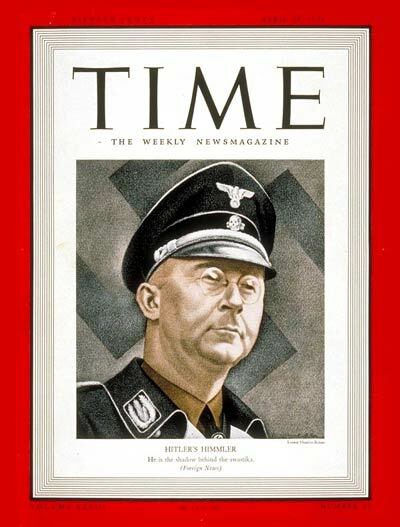 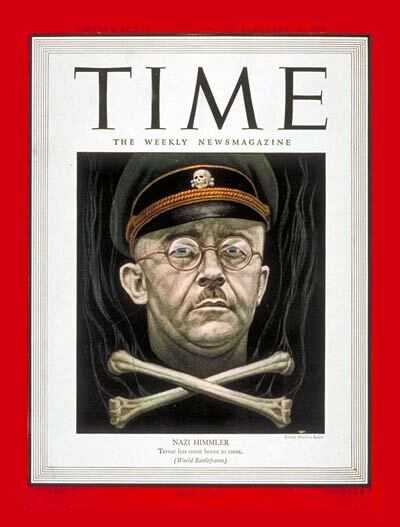 TIME Magazine February 12, 1945 cover of Heinrich Himmler. 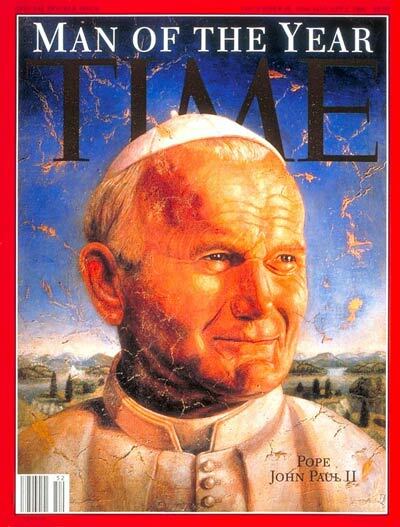 Is this a mea culpa? 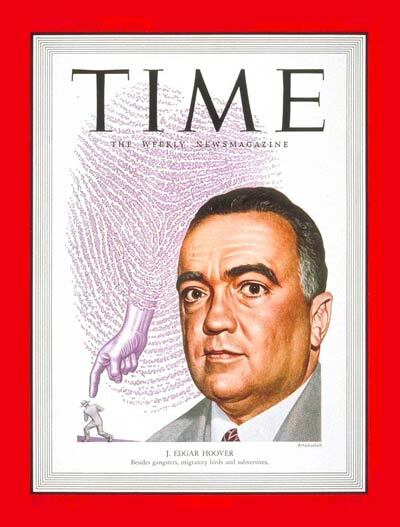 J. Edgar Hoover, August 8, 1949. 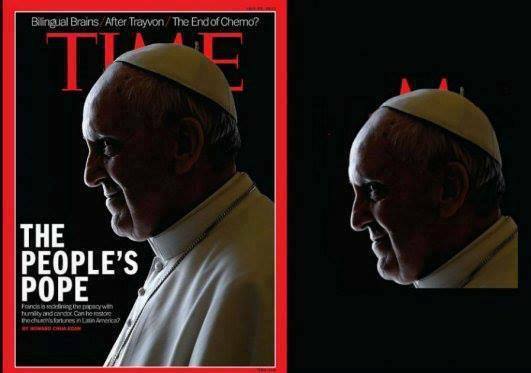 This cover takes on a whole new meaning in today’s surveillance society. 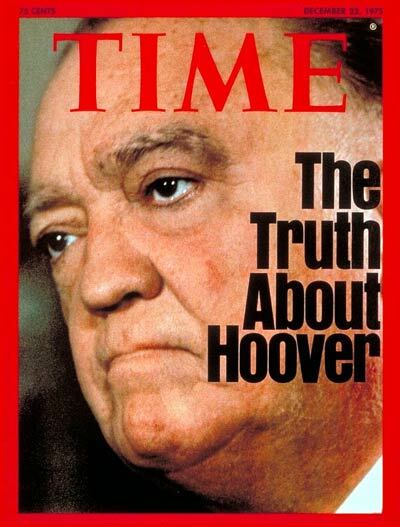 TIME Magazine cover December 22, 1970 after 25 years of hero worship. 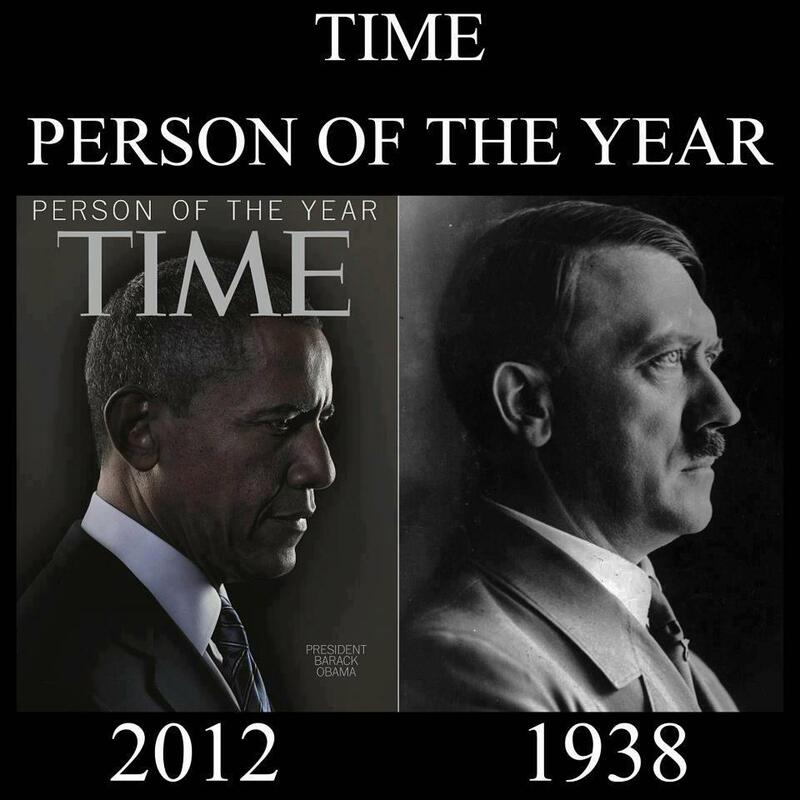 See any patterns? 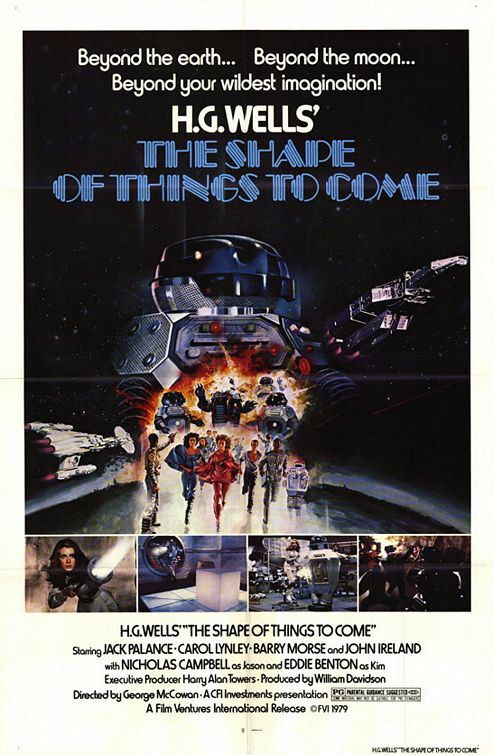 The Shape of Things to Come dust jacket. 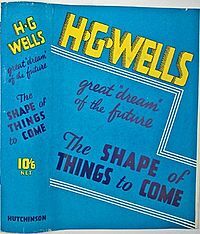 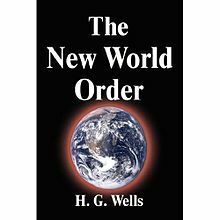 Just in case we didn’t get the message, he went ahead and named it for us in this 1940 classic.